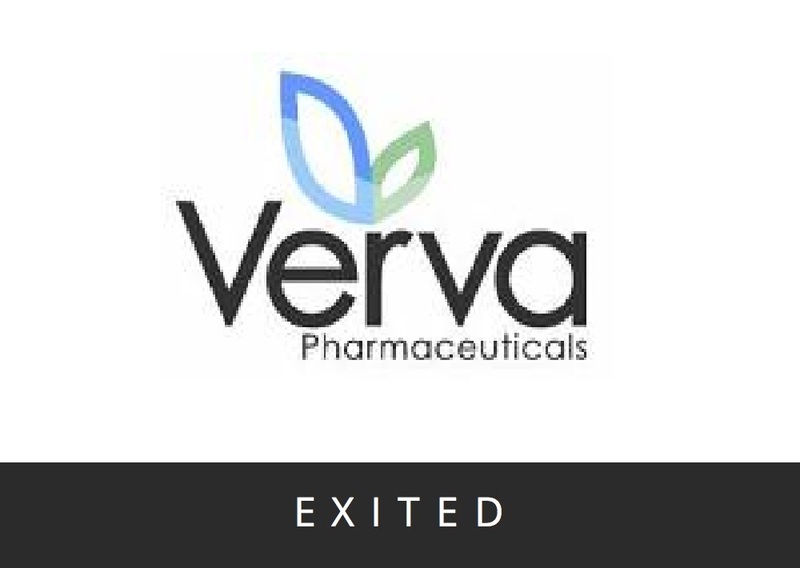 Verva was formed in December 2007 by the merger of Uniseed investee Adipogen Pharmaceuticals with Autogen Research (the metabolic diseases focused subsidiary of ChemGenex Pharmaceuticals). Verva’s lead compound, VVP808, is a new type of insulin sensitizer that has a different mode-of-action to the TZDs, and an improved safety profile. A Phase 2a clinical trial with VVP808 demonstrated that it reduced levels of the diabetes marker HbA1c and had the added benefit of causing weight loss whilst improving liver function. These are particularly desirable and useful additional benefits in a diabetes therapy as obesity and fatty liver are endemic co-morbidities of type II diabetes. In 2015, Verva’s VVP808 intellectual property was sold to a US biotechnology company Naia Metabolic Inc., who are continuing the development of the drug. Verva’s obesity-related intellectual property involving the modulation of fibroblast growth factor signalling to alter fat cell formation was previously licensed to U.S. biotechnology company Isis Pharmaceuticals Inc.